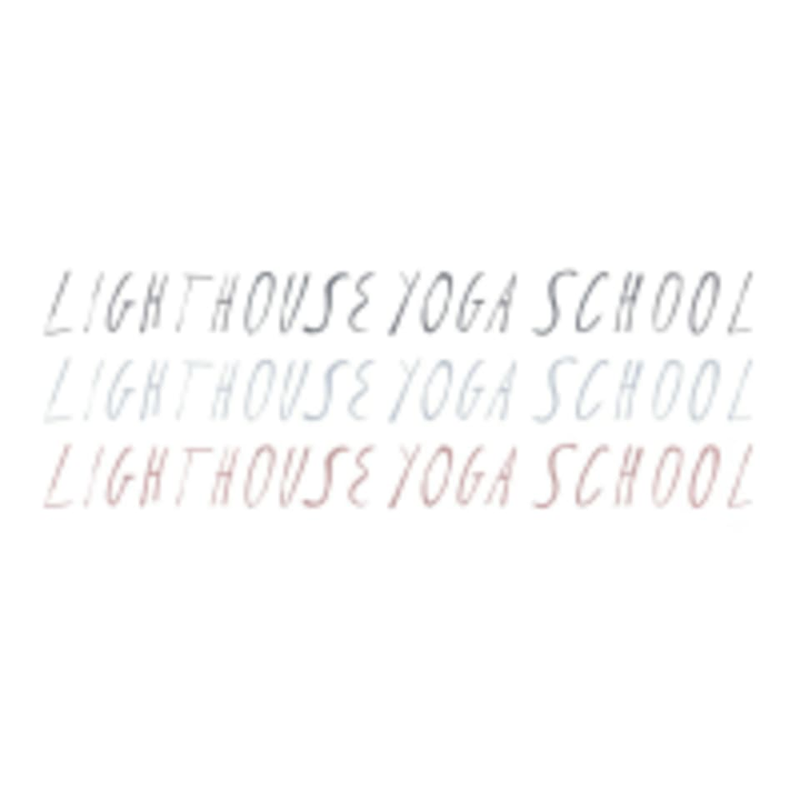 Start taking classes at Lighthouse Yoga School and other studios! The Kundalini yoga system consists of varying levels of pranayama, mantra, and mudra-based techniques whose goal is to accelerate the natural progression of Divine Consciousness. Teachers who lead this practice utilize kriyas from the Yogi Bhajan, Yogi Babaji, and Kundalini traditions. There are no upcoming “Kundalini (Open Level)” classes on this day. Please bring your own mat. Otherwise we have yoga mats and towels available for rent ($5). Mat and towel are not included. Please wear comfortable yoga or exercise clothes. Wearing slightly form fitting clothing is advised so that the instructor may provide alignment cues and corrections. The yoga room is usually kept warm at 80 degrees. Lighthouse Yoga School is located at 202 Grand St in Williamsburg, Brooklyn. I think I didn’t know what to expect from this class, but let’s just say it was an interesting experience. A little bit of sweat, a lot of movement, and a lot of getting out of your comfort zone. I won’t do it again, but if you’re into this kind of thing go for it! Kundalini is so beautiful! try it out! I had a lovely time. The teacher was clear in her direction and made the space really welcoming. Front desk staff was equally as pleasant. I will be back!